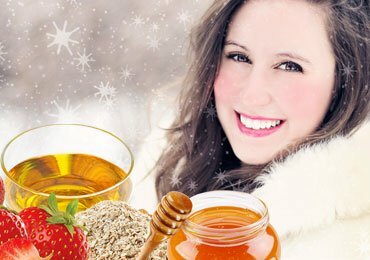 Homemade Face Mask for Gold Like Glowing Skin at Home! 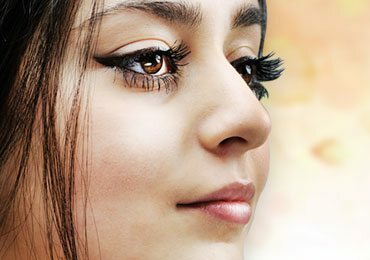 Are you looking for a perfect glow on your face without paying extensive visits to the parlors and salons? 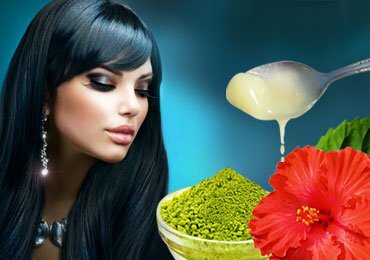 Look no further because here we will tell you about amazing homemade face mask that glow your skin like gold. And the best part is that the ingredients used in these masks are readily available in your kitchen, pantry, or the backyard. Skincare is quite essential not only to bring the glow on your face but also to retain it and protect your tender skin from the outbreak of acne or pimples. 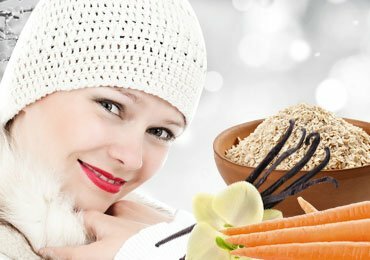 In short, your daily lifestyle must include small time devoted to skin care regime with some homemade face mask recipes that you will find handy for you. For centuries, Fuller’s earth or Multani Mitti has been revered for its skin care properties. It makes the best homemade face masks for glowing skin. It works exceptionally well for those having normal skin type. How to Make Face Masks at Home Using Fuller’s Earth or Multani Mitti? In a bowl, properly mix multani mitti and honey. Add rose water to this paste to make it easy in applying. Apply this mixture smoothly on your face and neck. Wait for 20 minutes till it dries. Wash the face mask using warm water. Turmeric is always beneficial for your skin. You can use to make amazing face masks for oily skin. Along with other effective ingredients like rice flour, it can work upon opening up the pores and at the same time; bring that perfect gold like a glow on your face. 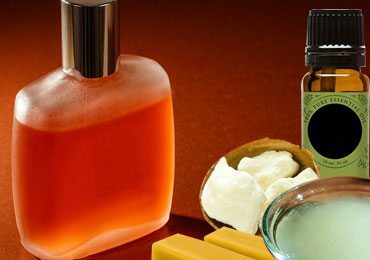 How to Make a Homemade Face Mask for Oily Skin? To make this face mask, mix all the ingredients in a bowl. If it is too thick to apply properly, you can also add some freshly extracted cucumber juice in it. Wash your face and apply this paste evenly over it. Let it dry for 15-20 minutes and then wash the face with warm water. The overload of vitamins and vital proteins in egg whites make them a top contender in this list. They rebuild the skin cells and reduce the growth of acne and their unsightly scars on it. Take whites of 3 eggs. That’s it! How to Make This Effective Face Mask to Fight Acne? After separating the egg whites from the yolks, beat them consistently. Keep it aside for some time. In the meanwhile, cleanse your face properly and pat it dry using a soft towel. With gentle strokes, apply a thin layer of egg white mask on your face and neck. Let it dry. Again apply one more layer and repeat the process 2-3 more times. Now, wait till the mask dries up completely. Rinse with warm water. If you are allergic to egg whites, refrain from this face mask. Yogurt is probably one of the best natural moisturizers for the dry skin. It has lactic acid that reduces the roughness, dullness, and patchiness from dry skin. Along with rose, it makes a superlative homemade face mask for dry skin type. How to Make This Face Mask for Dry Skin? In a blender, mix all the ingredients properly until smooth. Clean your face and apply this paste evenly. Leave it for 20-30 minutes. Rinse well with warm water and pat dry. Sensitive skin requires complete care from harsh sun rays and harmful chemicals of cosmetic products. As such, a natural face mask using cucumber and aloe vera is perfect for those having sensitive skin type. Aloe vera hydrates the skin and fights multiple skins related problems. At the same time, cucumber helps to revitalize your skin to retain its suppleness and accentuate your facial glow. How to Make This Face Mask for Sensitive Skin? To make this mask, mix both these ingredients. 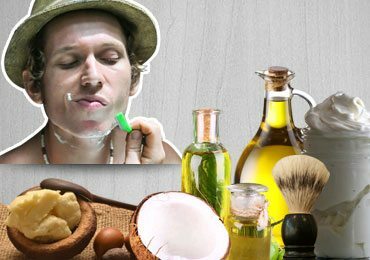 Apply this mixture smoothly all over you face and neck. Leave it to dry for 20 minutes or so. 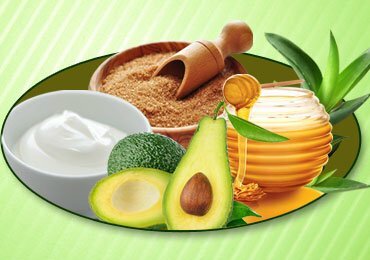 So, here you see that you can easily learn how to make face masks at home for a super radiant skin. 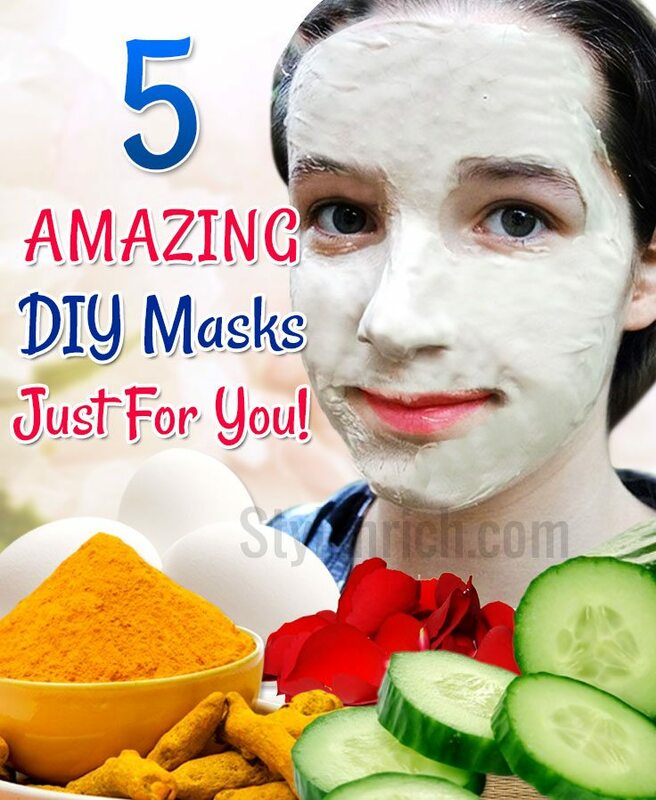 Try these homemade diy face masks recipes and you will be amazed by the results. 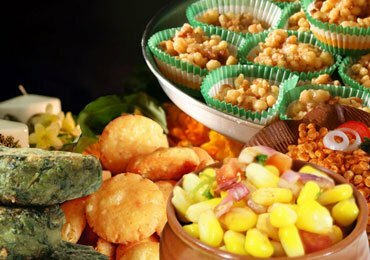 If you have tried them already or have some more such recipes, do share them in the comments section below.